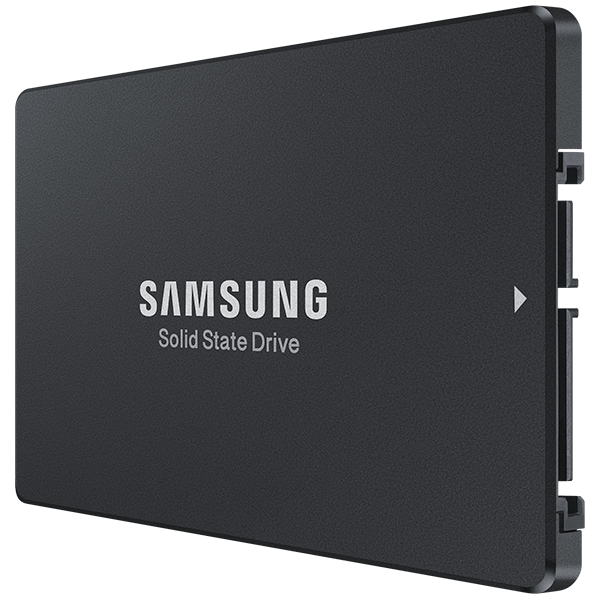 Unlike conventional SSD drives in its category, which provide very good performance at the onset, as more write operations are made to other SSDs, the latency and consistency QoS typically suffer. 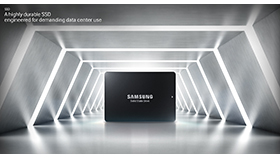 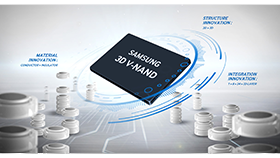 On the other hand, Samsung’s SM843T SSD delivers an exceptionally consistent level of performance over the life of the SSD at the same price category as other consumer-based MLC-based offerings. 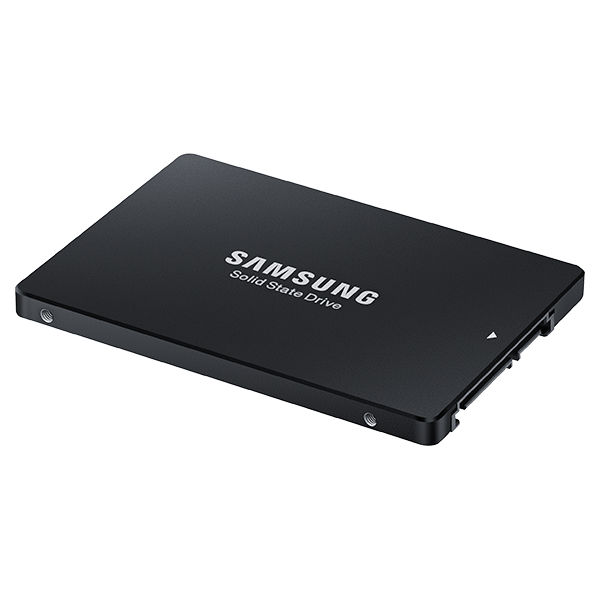 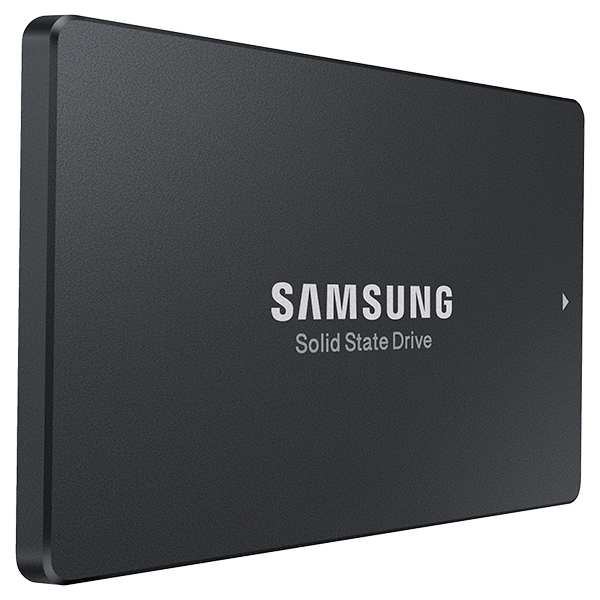 Samsung SM843T SSD is built with tantalum capacitors to protect all of your data in write cache in the case of a power failure. 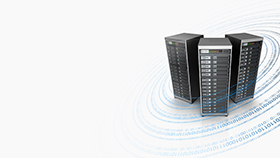 This enterprise-grade power-loss protection provides an added level of security to ensure that valuable write information is well protected against data corruption caused by power-loss.